Have a thought you'd like to share with us? Let us know! 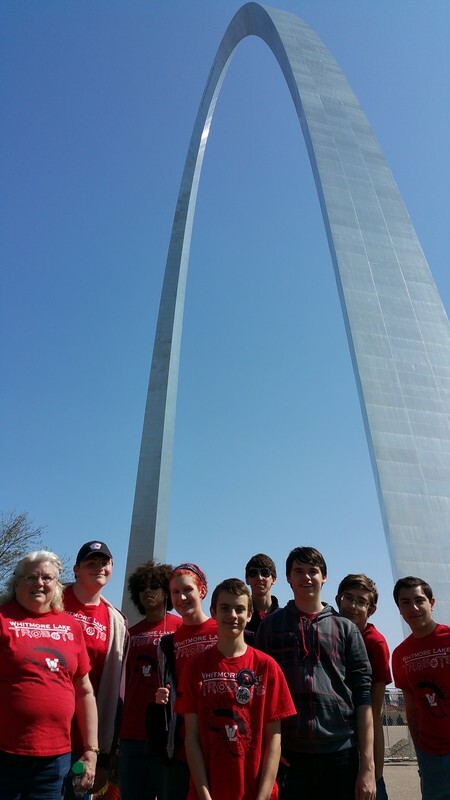 TroBots at the St. Louis Arch during the 2015 World Championship!